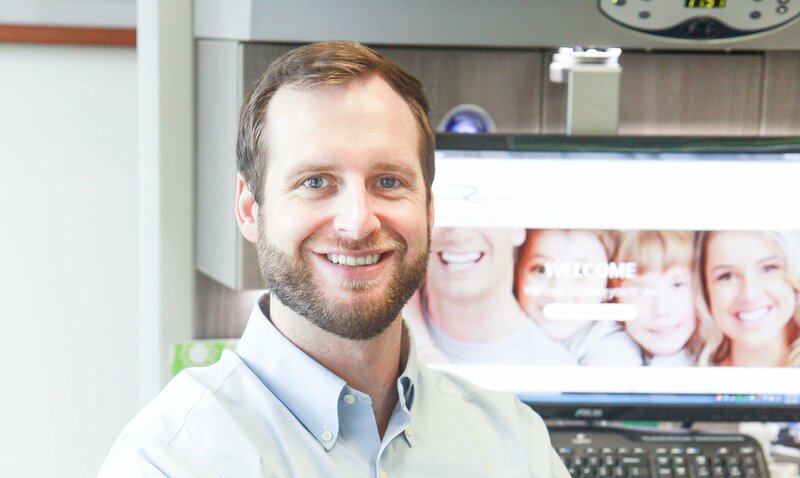 Dr. Derek Morris has has been fascinated with the field of dentistry since he was young. He loves to make people smile, and dentistry gives him the opportunity to help people love their own smile. He understands that for some, visiting the dentist can be a stressful experience. He is caring and does all that he can to make patients feel comfortable throughout their appointment. 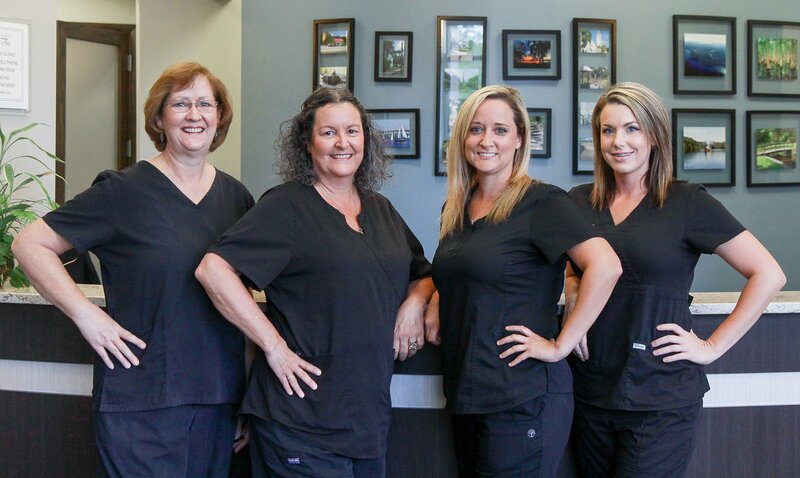 He pays great attention to detail and makes sure that his patients are getting the best dental care available today. Dr. Morris earned his Bachelor of Science degree in Economics at the University of Utah in Salt Lake City, Utah. He continued on and received his Doctor of Dental Surgery, D.D.S., from the Ohio State University. Following graduation from dental school Dr. Morris returned to his home state of Utah and practiced there for 4 years. He then decided to move to Palatka, Florida to practice with Dr. Norman Archambo. 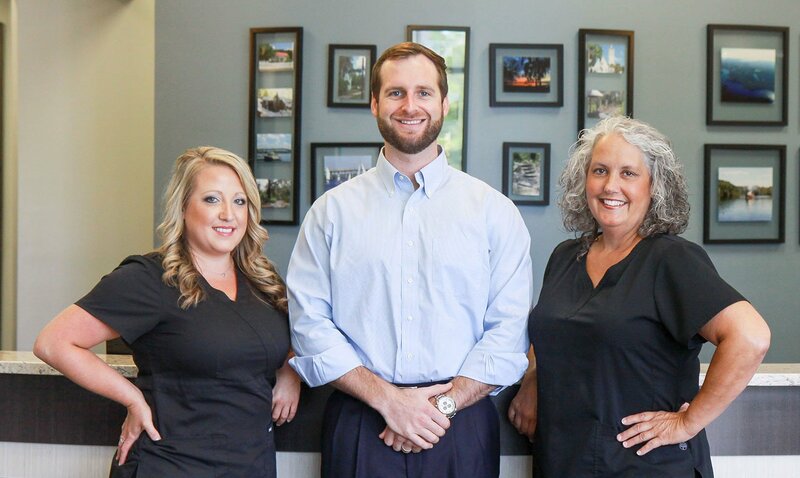 When he and Dr. Archambo joined, they named the practice St Johns River Dental, and that is where he plans to practice for many years to come. Dr. Morris is a member of the American Dental Association and the Florida Dental Association. 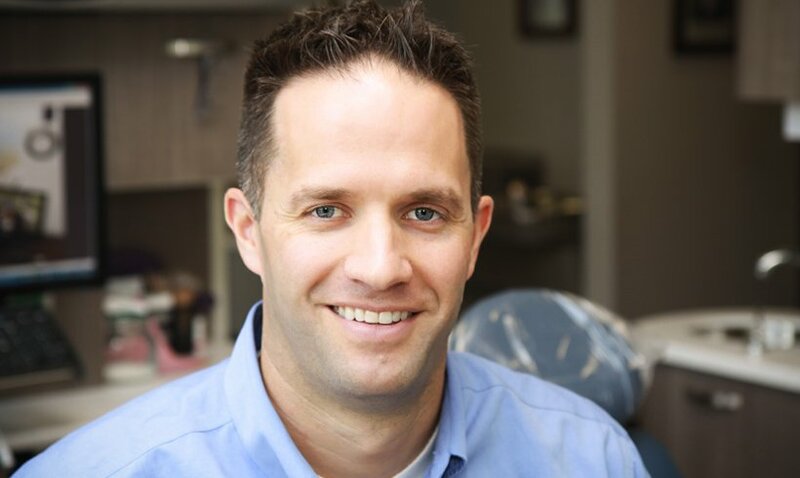 He is regularly involved in continuing education and loves learning and implementing the advances in dentistry that make his dental work second to none. Dr. Phillip Robbins was born and raised in Pensacola, FL. He earned his Bachelor’s degree in Nutritional Sciences from the University of Florida in Gainesville, where he also met his wife, Katie. He then received his Doctor of Dental Medicine degree from the University of Florida College of Dentistry. He is a proud Gator fan! Dr. Robbins commits to delivering exceptional care to every patient, no matter how simple or complex their needs may be. His goal is to educate his patients about any dental conditions and all available treatment options so patients can make the best decision to restore and maintain their dental health. 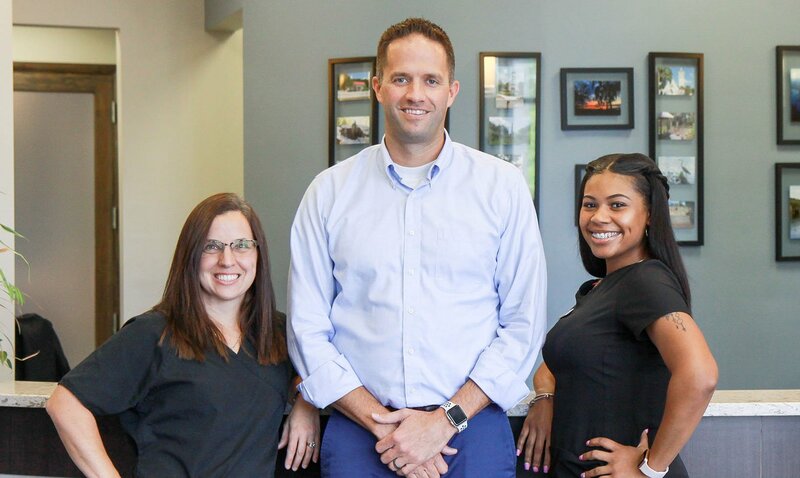 He understands visiting the dentist may be a source of anxiety for some patients, so Dr. Robbins strives to always offer a comfortable and positive experience for everyone. He wants to be accessible to his patients, so never hesitate to approach him with any questions or concerns. 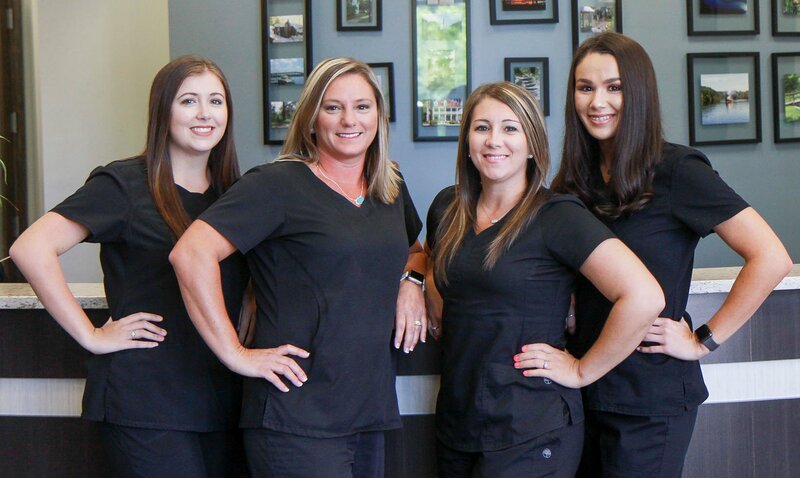 Dr. Robbins is excited to join the team at St. Johns River Dental and looks forward to serving the local community of Palatka and the surrounding area. He is a member of the Academy of General Dentistry, Florida Dental Association, and American Dental Association. He is actively involved in continuing education programs to consistently improve his ability to provide the best care possible.